The Government have published the report of the Expert Group on the Health Effects of Electromagnetic Fields. The Report examined a wide range of issues in relation to potential health effects of Electromagnetic Fields (EMF) - including those produced by mobile telecommunications. The report answers many questions commonly raised by the public in relation to the health effects of electromagnetic fields. The Expert Group have concluded that - 'So far, no adverse short or long-term health effects have been found from exposure to the radiofrequency (RF) signals produced by mobile phones and base station transmitters. RF signals have not been found to cause cancer'. 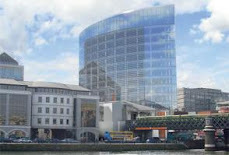 The current responsibilities of the Department of Communications, Marine and Natural resources in relation to the health effects of EMF will become the responsibility of the Department of the Environment, Heritage and Local Government from 1st May 2007. Furthermore, the Government decided that a single state agency be established to deal both with ionising radiation and non-ionising radiation. This will be achieved by extending the statutory powers of the Radiological Protection Institute of Ireland (RPII) to include responsibility for matters relating to non-ionising radiation. 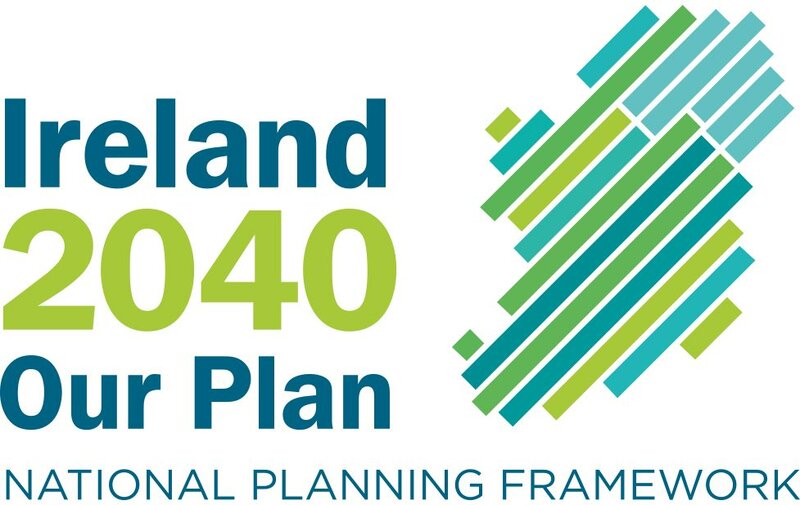 The details of implementation of the new mandate for the RPII will be presented to Government for approval in due course by the Minister for the Environment, Heritage and Local Government, following detailed consultation with other relevant Government Departments and Agencies. Government have also agreed to establish a national research programme to undertake further scientific research in Ireland on the health effects of exposure to EMF. This research programme will build expertise in Ireland and contribute to global knowledge.